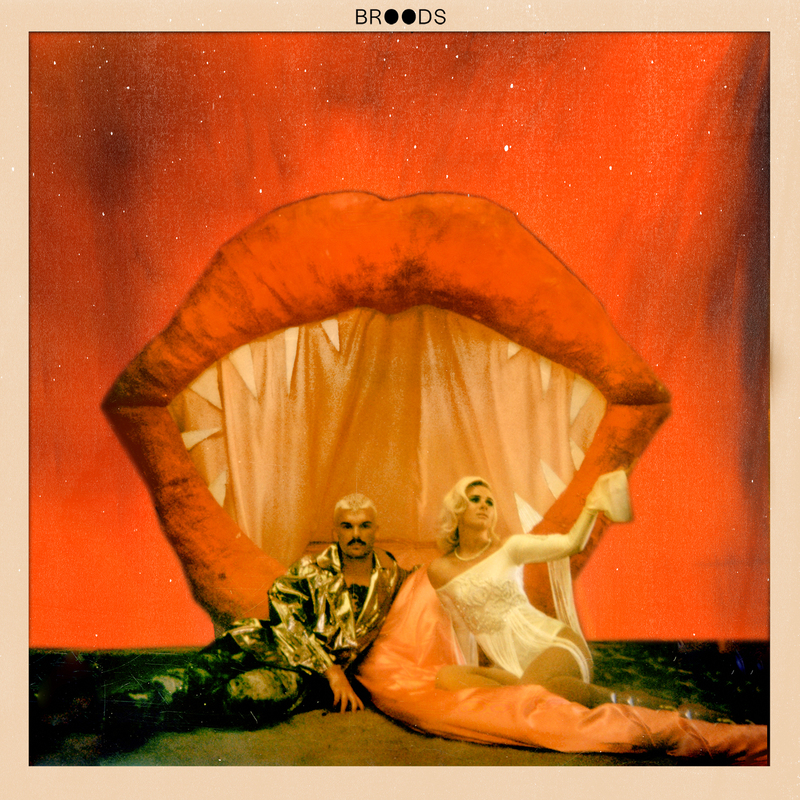 New Zealand favourites Broods are back and they’ve confirmed the release of their third album ‘Don’t Feed The Pop Monster’. Georgia and Caleb have had us wrapped around their little fingers since the 2014 release of their debut album ‘Evergreen’. They hit the top five here in Australia with that LP and No.2 with their sophomore project, 2016’s ‘Conscious’. Both were bonafide No.1s in their homeland. So with an ever-growing popularity and their collective ears for a great pop hook, the pair is back with more new material. They’ve dropped their latest single ‘Everything Goes (Wow)’ today, at the same time as confirming the release of album three. The album will be released on Friday February 01 and will comprise a dozen new Broods recordings, including lead single ‘Peach’ and ‘Everything Goes (Wow)’.